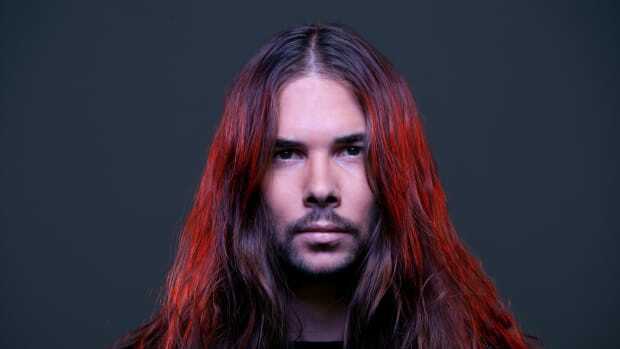 Representing the sound Seven Lions spearheaded, both tracks by Crystal Skies are great additions to the Ophelia catalog. 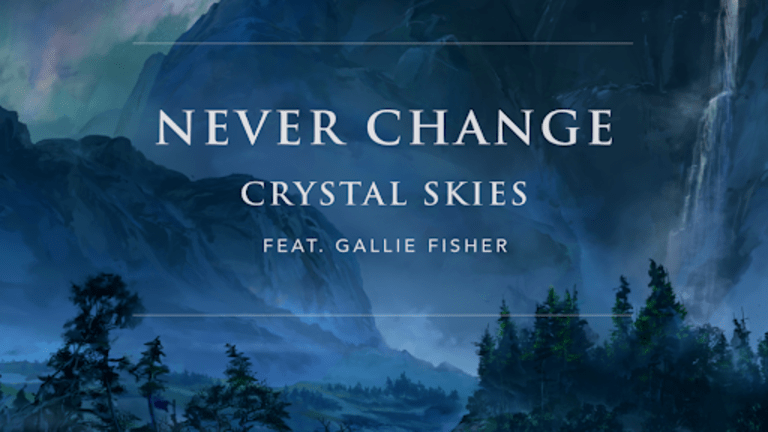 “Never Change” features dreamy vocals by Fisher, who has previously spent some time in the studio with the duo. The track lends itself to the melodic dubstep family. The uplifting vocals progress into an epic drop filled with lots of rhythmic builds. 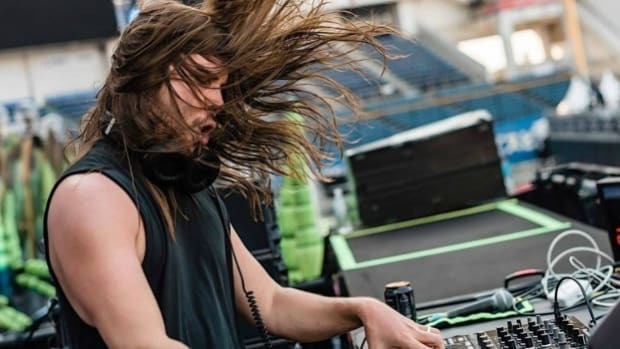 The last drop gives us a taste of the duo&apos;s heavy bass. The chorus drives this track. “Carbon” is on the opposite spectrum from "Never Change." 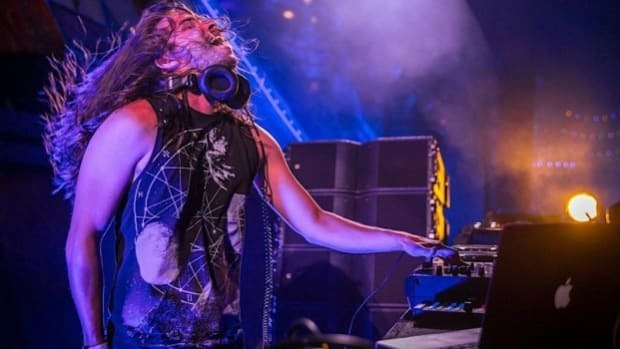 It presents a darker bass sound, which showcases the duo’s heavier artistry by incorporating destructive harmonies and booming bass lines. The fat drums and shrill grit layered throughout are strong. The track takes an enchanting break midway to deliver an even more powerful second drop. The duo layers lots of random effects and foley that builds up the progression nicely. 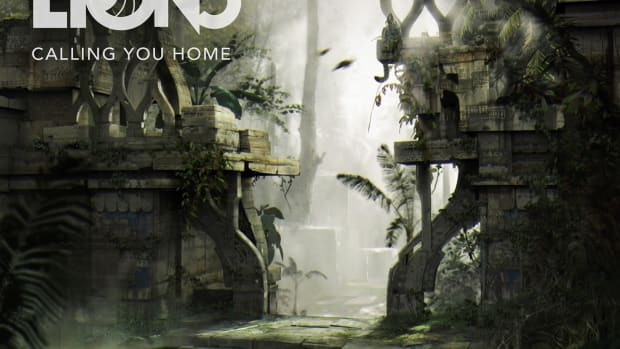 With inspiration from Seven Lions, AU5, and Koan Sound, Crystal Skies are known for their melodic bass driven tracks such as “Closer” and “Lost in The Sky.” Crystal Skies have developed a unique dubstep sound that emotionally attracts listeners. Coming off their collaborative release, "Looking For You" with WE ARE FURY on Lowly Palace, the duo is currently preparing for a breakout year in 2019. For her work with with Crystal Skies, to her heart-pounding appearance at Red Rocks Amphitheater with Seven Lions, to years of successful songwriting and publishing, and over to her band Digital Lizards of Doom who have recently sold over 25,000 records—there’s little question that Gallie Fisher is a name the music industry will come to know very well. Fisher is a songwriter and multi-instrumentalist, proficient in piano, keyboard, and mandolin, and has most likely written a few tracks that most music fans have caught themselves humming.